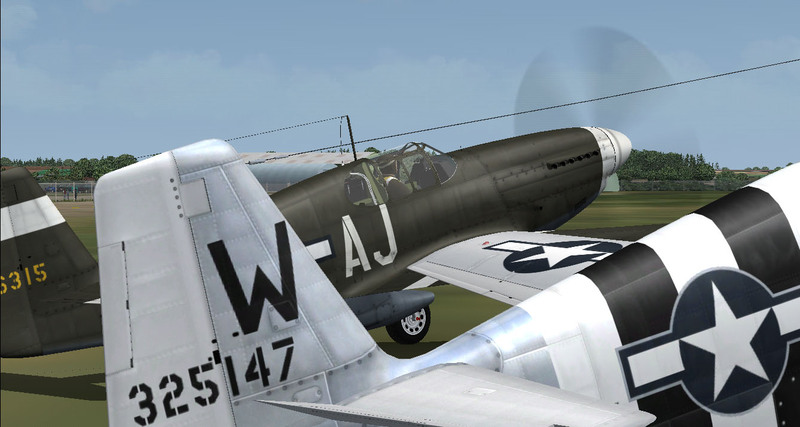 One package, so many aircraft to fly. 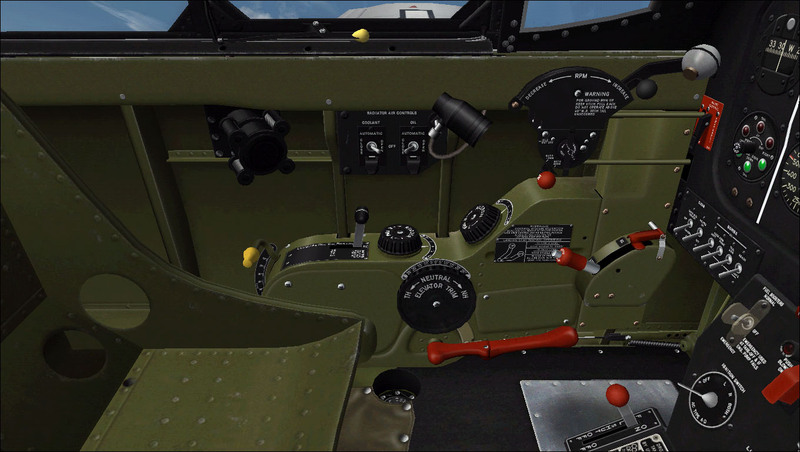 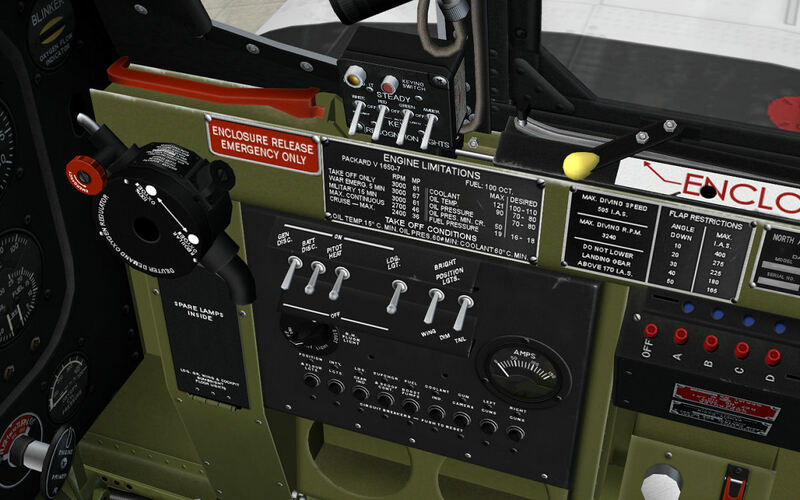 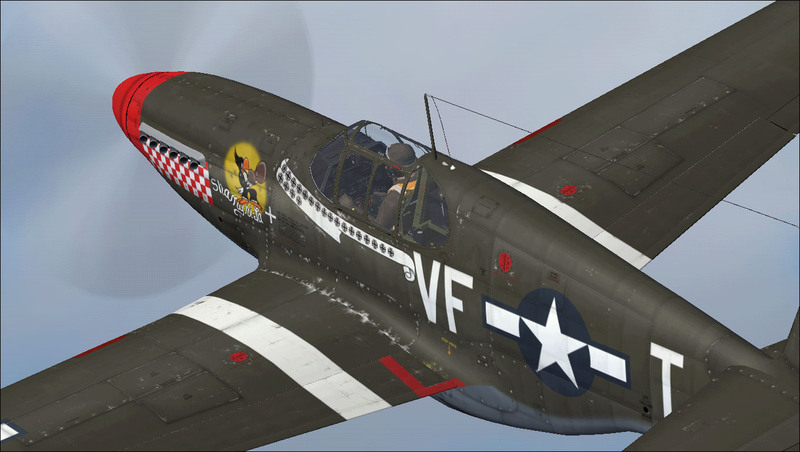 Take control of the Warbirdsim Classic P-51B,the P-51C and the legendary Mustang III. 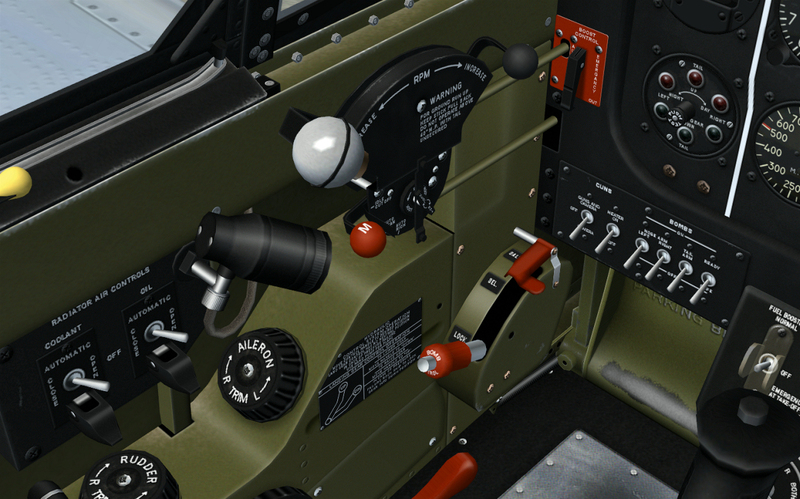 Strap yourself in and begin high-G turns in an aircraft that has been meticulously designed as well as built for speed and agility. 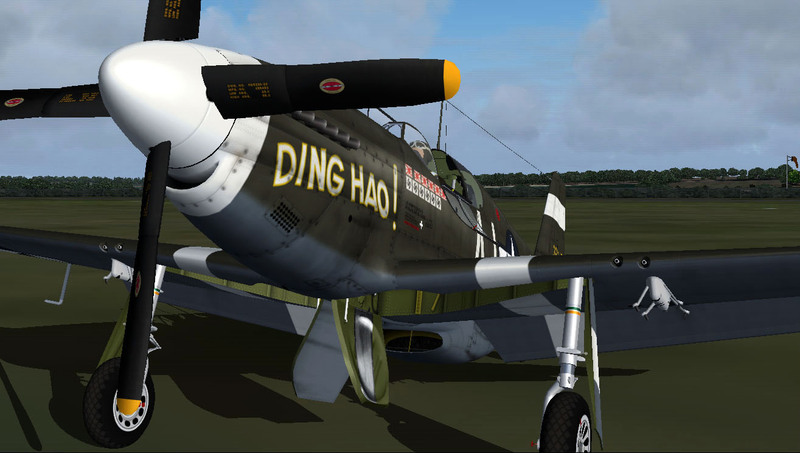 The THREE Mustang P-51 aircraft in this set you will fly in FSX are the asynchronous whole of a breed of fighter made for low-level tactics such as reconnaissance and high-level dogfighting. 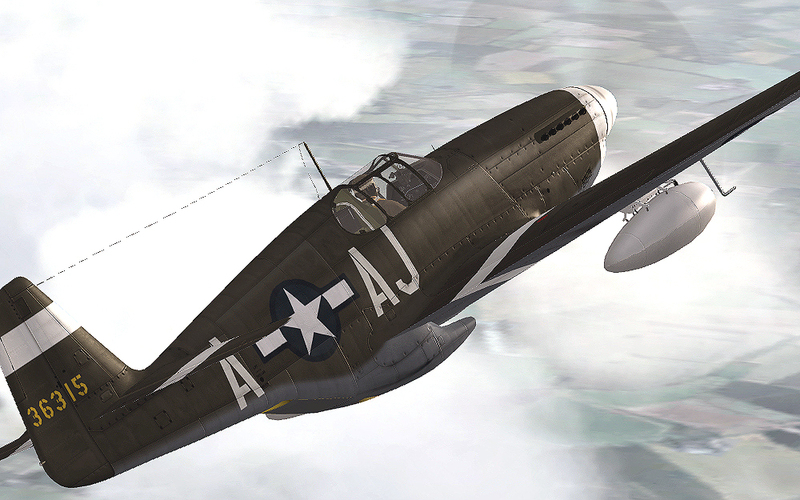 Also mrepresented in this definitive work of this rare and unique model of the thoroughbread fighter are a host of details from the small but significant to the spectacular. 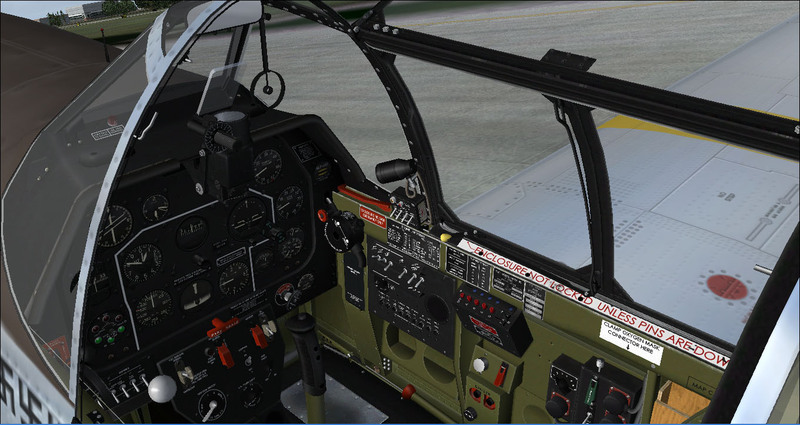 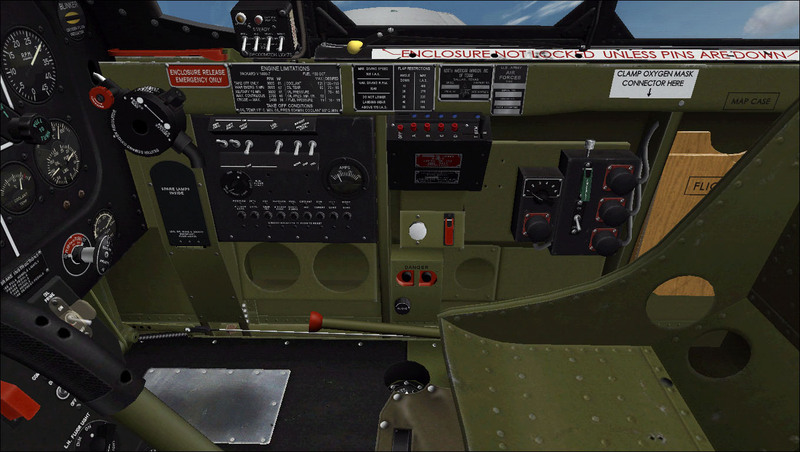 This is as close as you will get to flying the real P-51 in FSX. 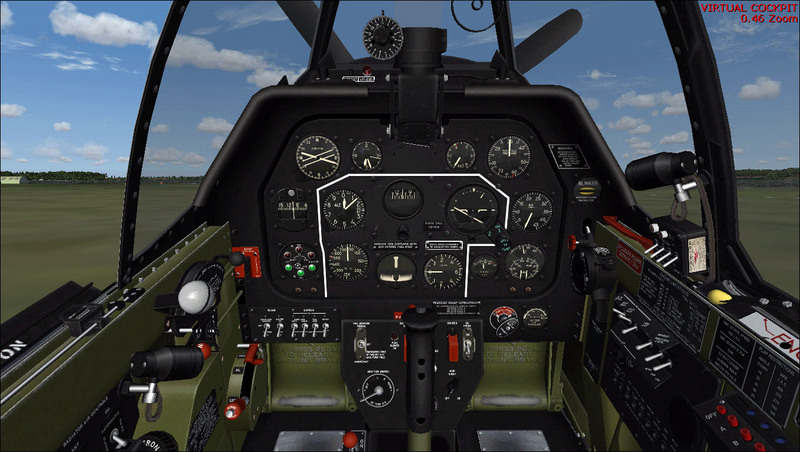 Two new colour schemes have been added to this FSX Fighter Leader package, giving an excellent cross section of different colours; as worn by the real Mustangs in their real world service. 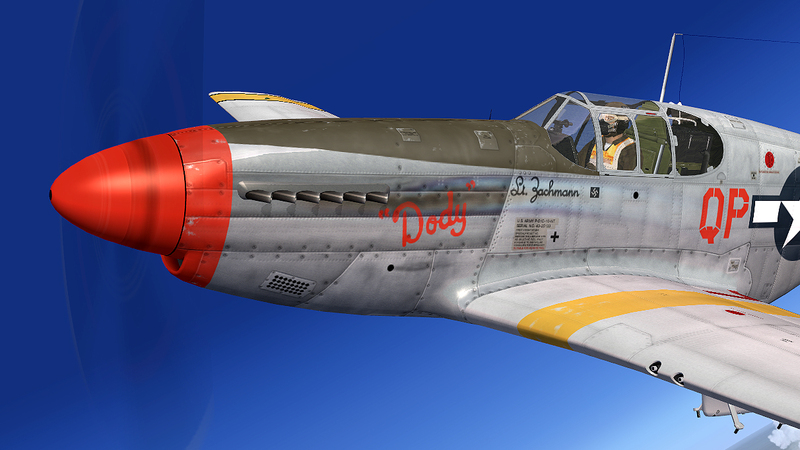 are the two newest new P-51B and P-51C colour schemes faithfully reproduced in high detail.